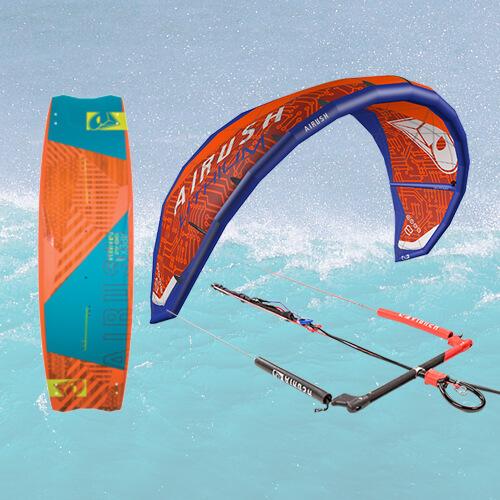 Kite BOARDPOOL Switch between Airush Twintip or Kite Surf Boards. Latest models. This rental is for a kite surf board only. 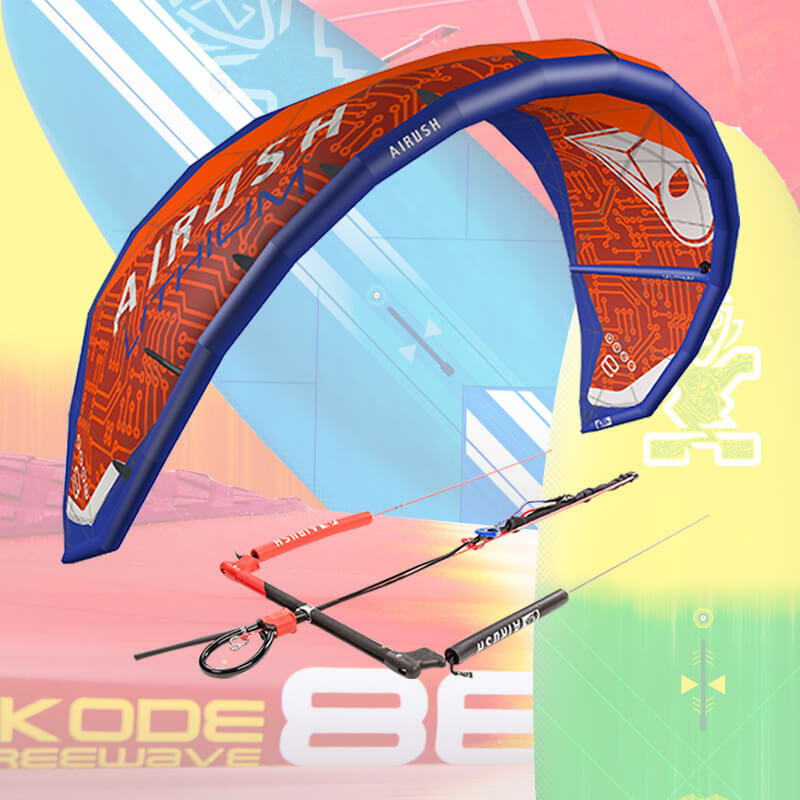 Kite surfing on Maui is mostly done in Kanaha beach park about 1 mile down the road. 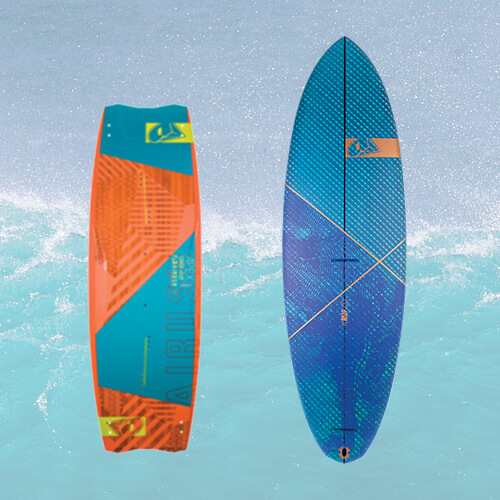 BOARDPOOL included, switch between Kite, Surf and SUP, all for one price.